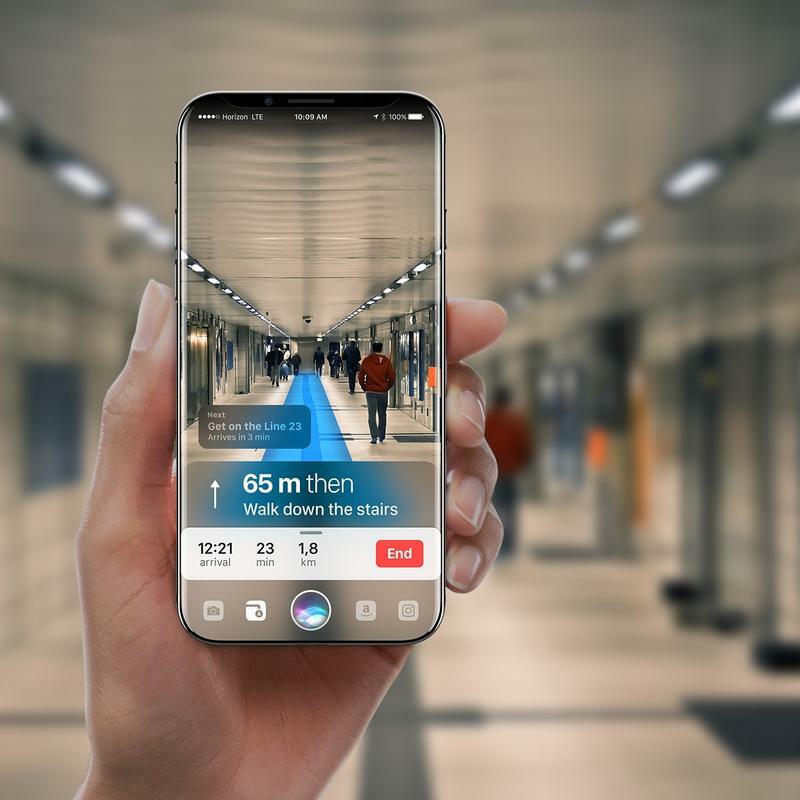 Another day, another iPhone 8 concept. That’s the way it’s been going the past few months with iPhone concepts. Last week, a cool-looking concept incorporated a Galaxy S8-like design. 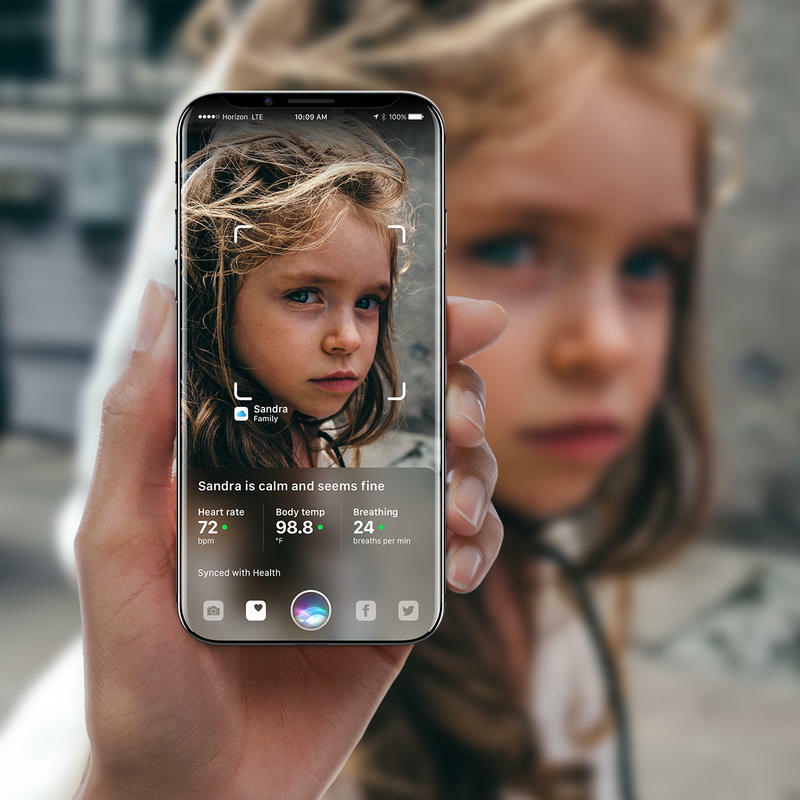 Today, a concept by designer Gabor Balogh reimagines the iPhone X, as he calls it, without any bezels, and it’s something to behold. Balogh’s concept takes the rumors that Apple will do away with the home button and instead adds a capacitive Siri home button and a function area. The function area will include interchangeable apps and will adjust to the specific app you’re using. 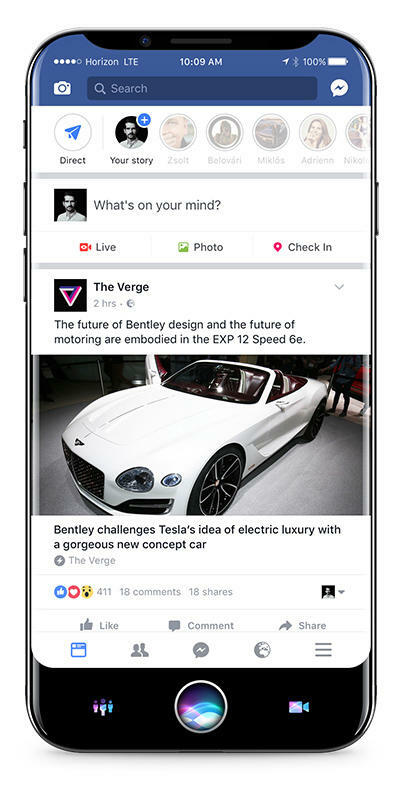 For instance, in Facebook it will add camera and friends tabs to navigate the app easily. 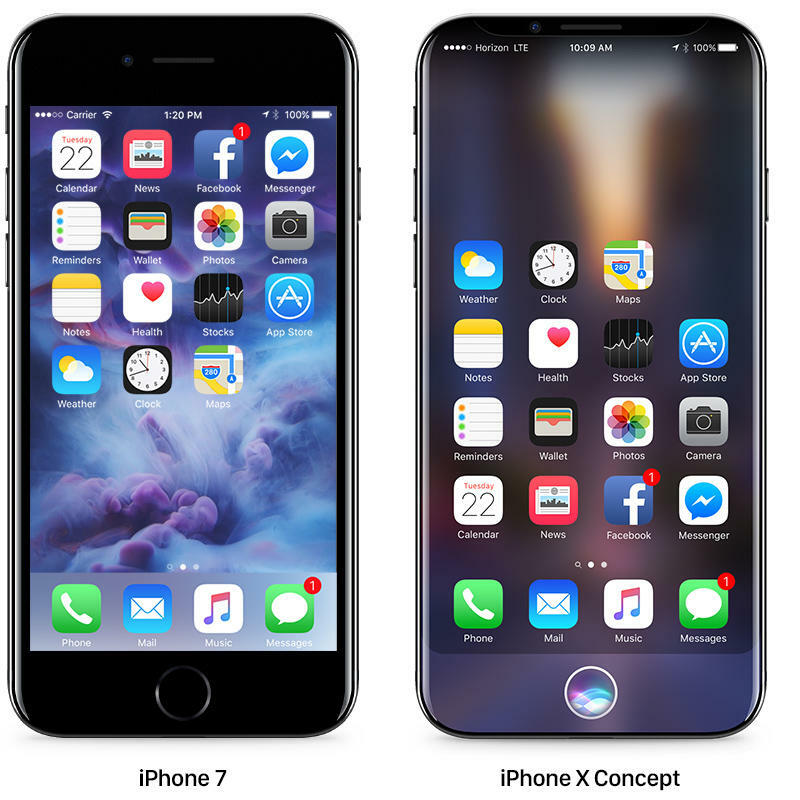 The concept also places the reimagined iPhone X next to the iPhone 7, showing how huge the iPhone 7’s bezels are. Of the concepts we’ve seen, this is one of the most exciting ones. 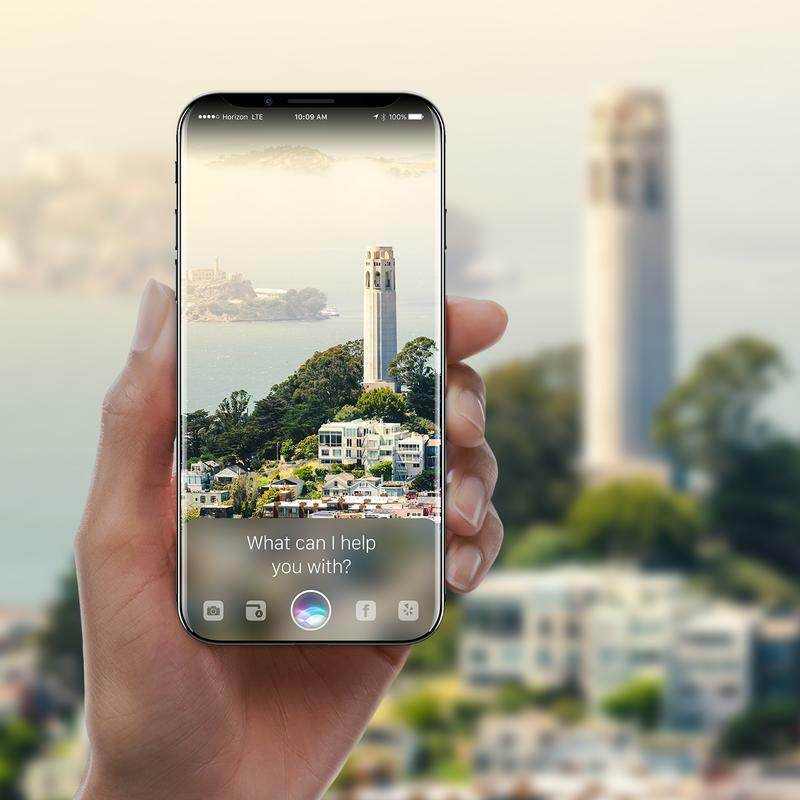 An iPhone without any bezels really opens up the imagination to what Apple and developers can do with all that extra real estate—but it won’t happen anytime soon. Maybe in a few years, but we’re not quite there yet.